This may be the toughest hoodie you'll ever own. It's a water-resistant, tough-as-nails, adventure-proof, take-on-the-day hoodie designed for the riggers of both work and play. 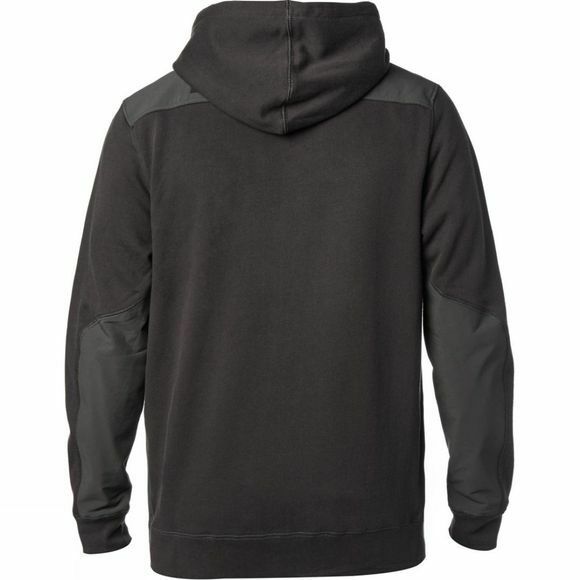 We took a no such thing as a minor detail approach to creating the 360 Zip Hoodie Inside and out, it's made to keep you comfortable and protected. The heavy-weight Utiliterry construction feels substantial when you pull it on, and the natural stretch gives flexibility and comfort while on the move. 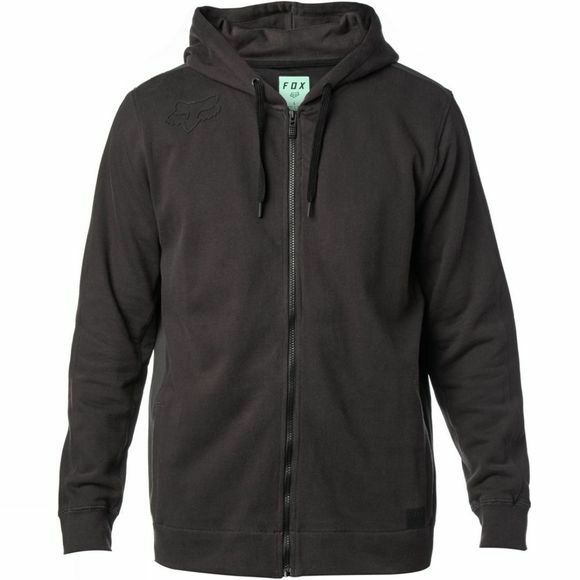 Its tight-knit design blocks twice as much wind and is 4 times more durable than standard fleece. Plus, we gave it the DWR (durable water repellent) treatment to combat the cold, the wet and all other matters of mother nature's worst. And for rugged, mountain-man toughness, the shoulders and elbows are reinforced with Cordura® stretch panels.